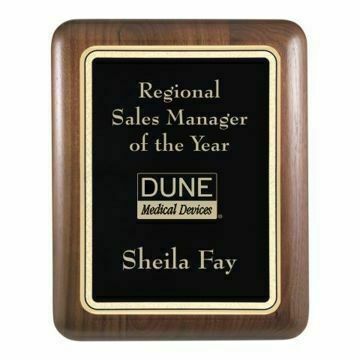 Newline Trophy knows Plaque Awards! 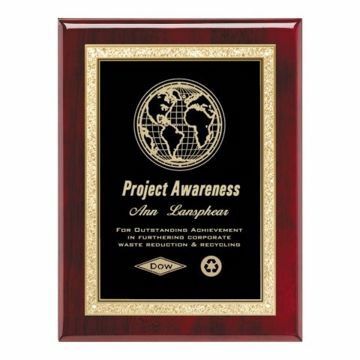 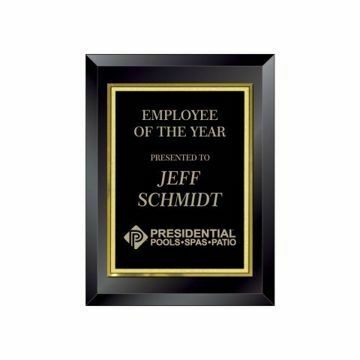 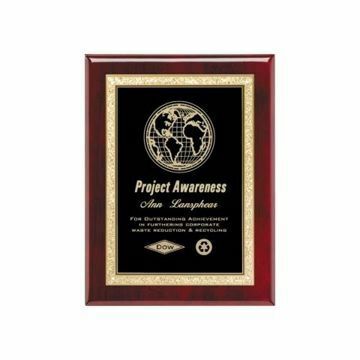 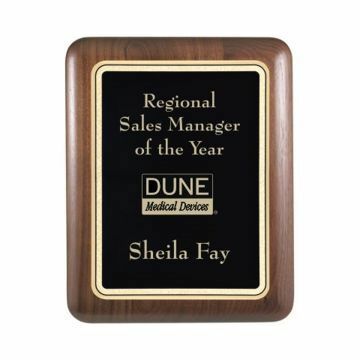 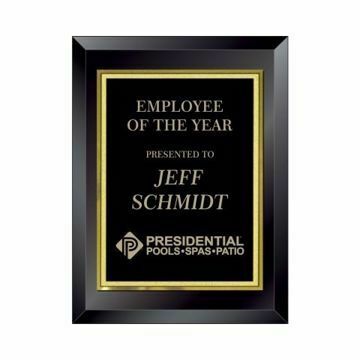 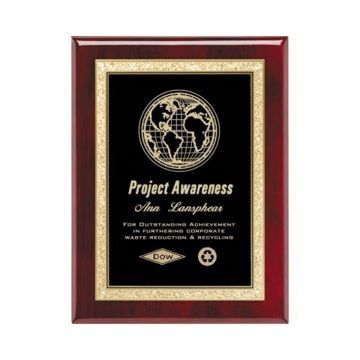 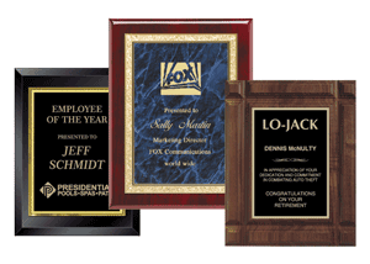 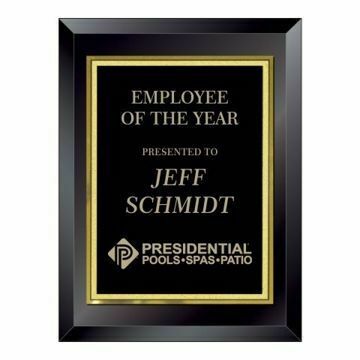 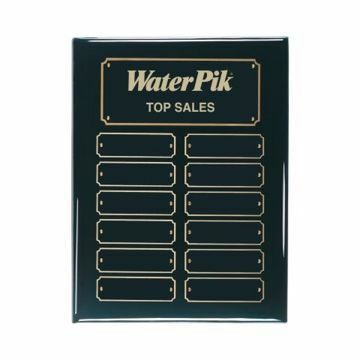 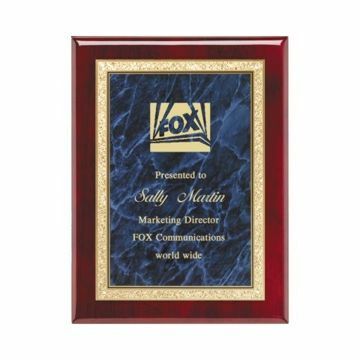 With over 32 years experience, we are one of the most respected awards manufacturers in America - with our vast knowledge of Engraved Plaques we lead the industry and supply Custom Engraved Plaques to many of the most influential corporations throughout the USA. 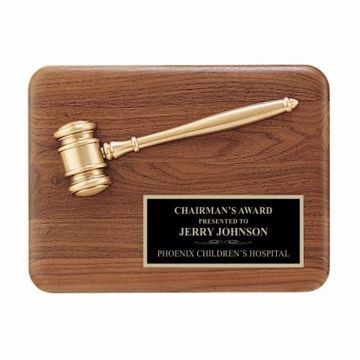 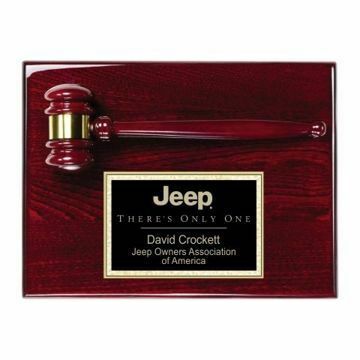 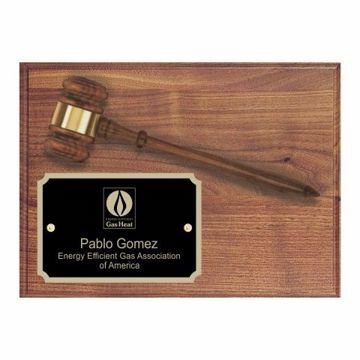 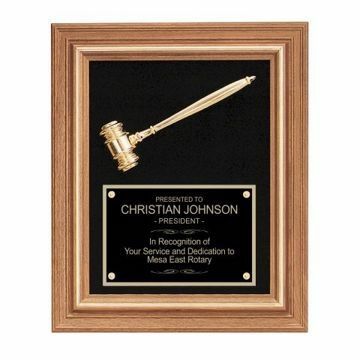 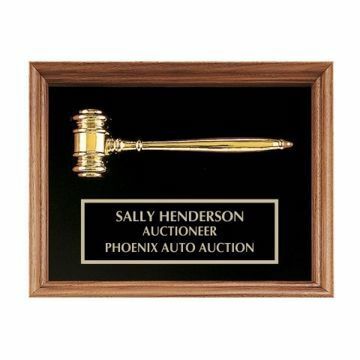 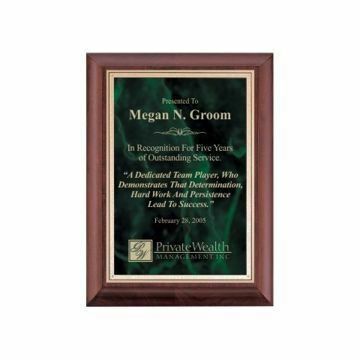 Our selection includes fine Corporate Plaques, Clock Plaques, Gavel Plaques, Perpetual Plaques, Recognition Plaques, Value Plaques and the largest selection online of Sport & Activity Plaques that can be customized using our one of a kind Engraved Plaque Designer. 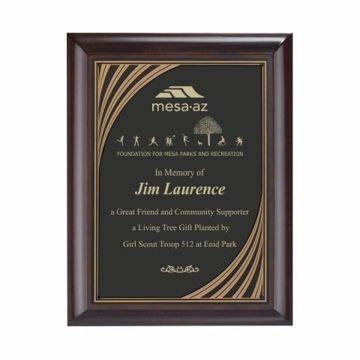 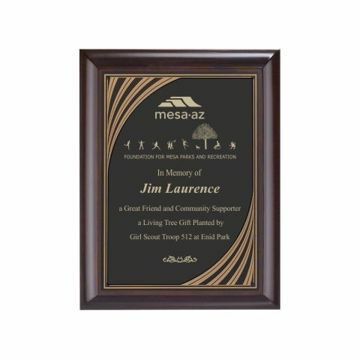 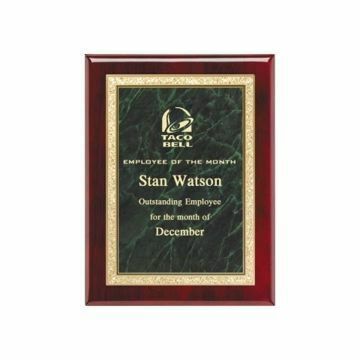 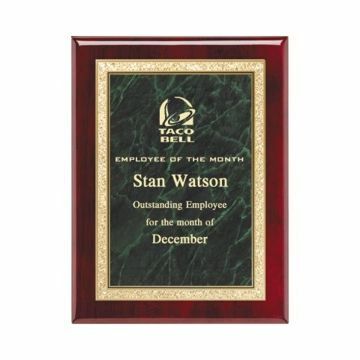 Choose any Engraved Recognition Plaque below to customize with your personalized message. 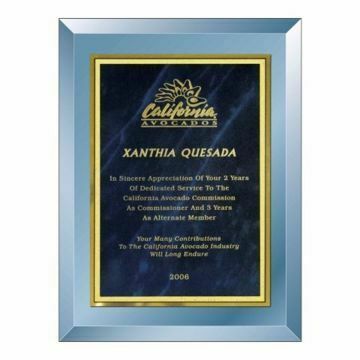 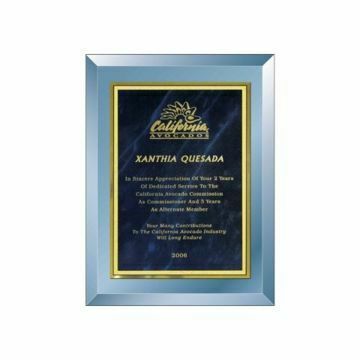 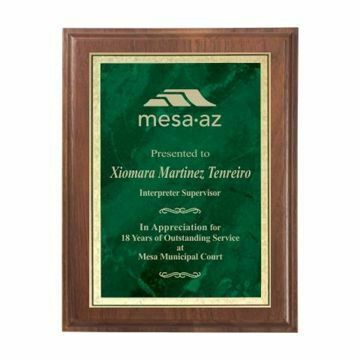 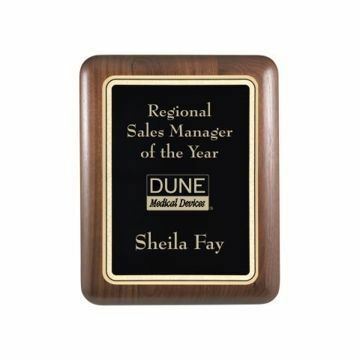 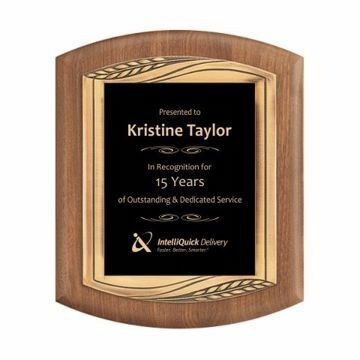 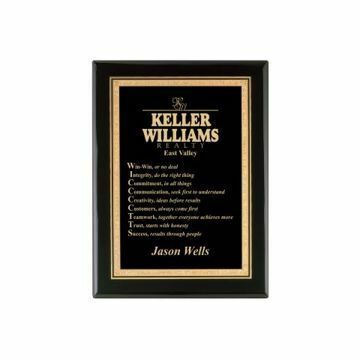 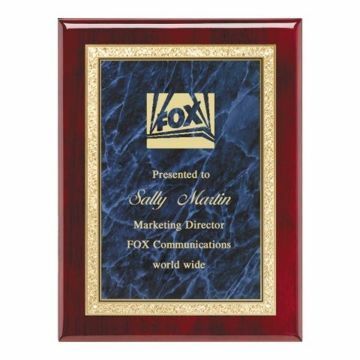 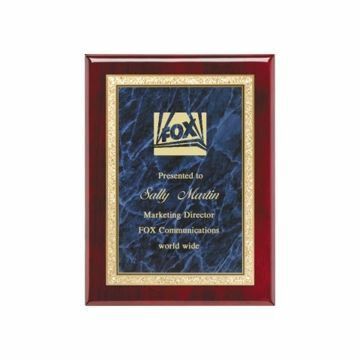 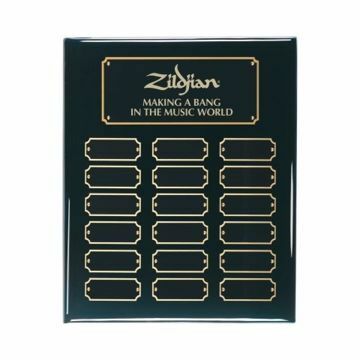 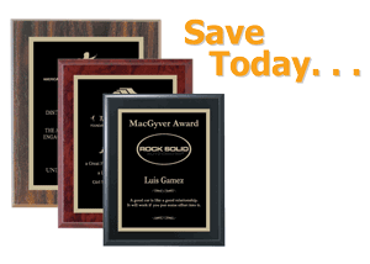 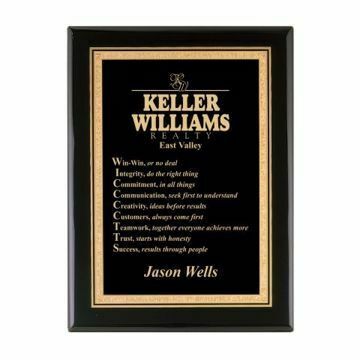 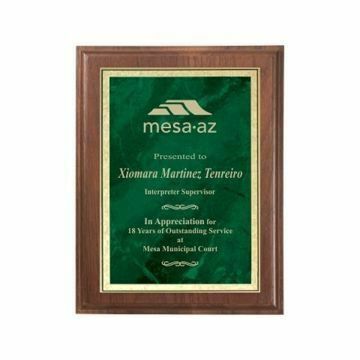 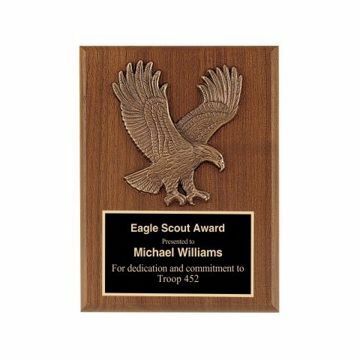 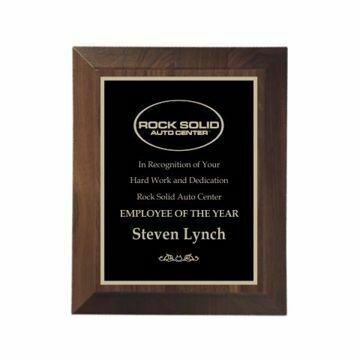 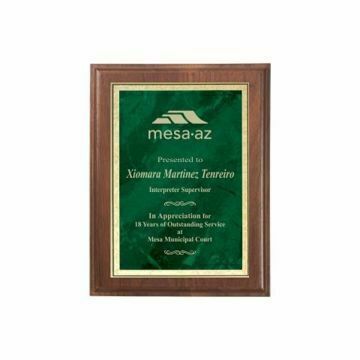 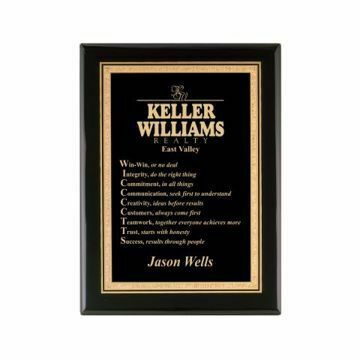 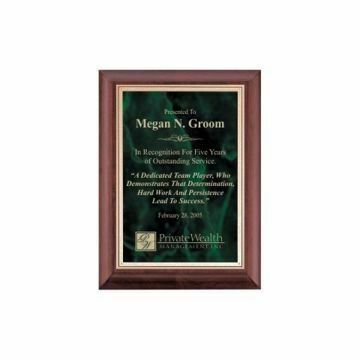 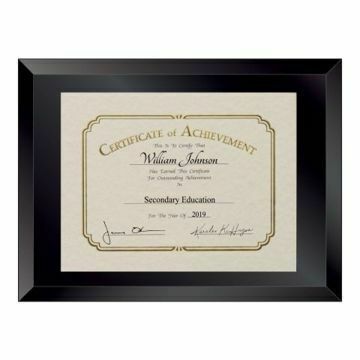 FREE Shipping on Custom Award Plaque orders over $100 and always Unlimited FREE Engraving - Newline delivers FAST with the best customer service. . .